The world has always been fascinated with Michael Jackson, but ever since his passing it seems we’ve been content to put the horrible accusations out of our minds and just enjoy the classic catalogue of the King of Pop. Leaving Neverland changed all that. Some fans are now looking for more evidence before they confirm his guilt in their minds. Some were convinced by the stories in the documentary — and are morbidly curious about the rest. EVERYONE is ready to revisit the MJ allegations. Well, almost everyone. Obviously some members of his family are still defending him. And so is his old young friend, Macaulay Culkin. 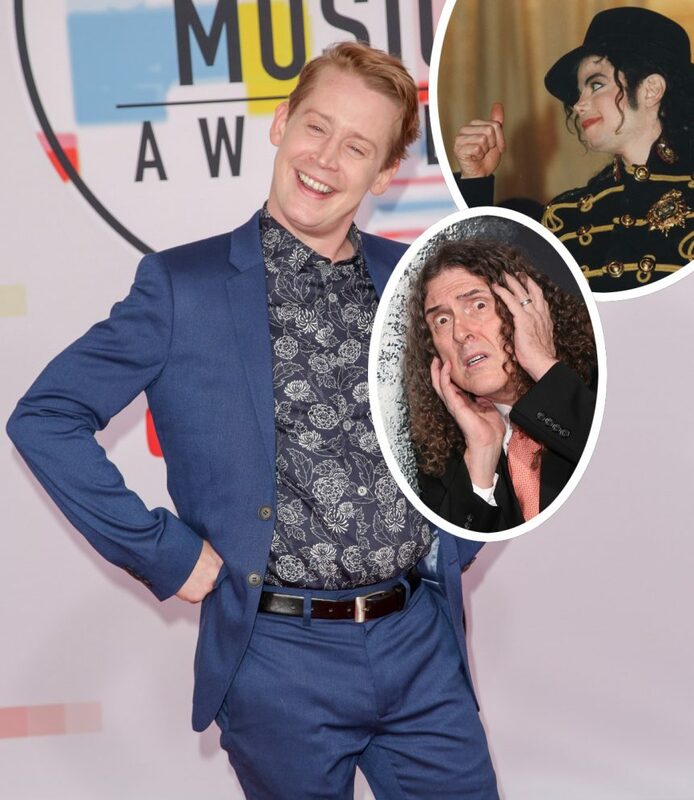 The Home Alone star hung out with the musician a lot right after becoming famous, something which the world of 1991 found completely adorable. Just a few years later he was testifying about Michael’s secret room above his bedroom, the one with the alarm system which could tell him if anyone was coming. But Mack has consistently maintained MJ never did anything inappropriate with him. He was a witness for the defense! So to Culkin, the idea of the accusations — serious as they are — being true has apparently never been an option. In fact, he can even joke about them! See, it’s funny because it’s the question interviewers always ask him. Which we guess he finds annoying? Because for him it’s all settled? 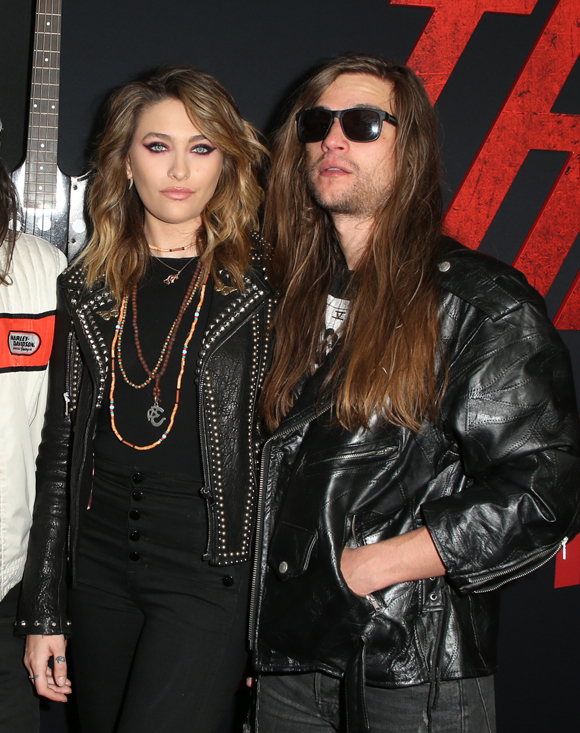 Innerestingly, one of the other people who would likely rather the whole MJ controversy would die back down was also in the crowd: Michael’s daughter, Paris Jackson. She was there with boyfriend Gabriel Glenn showing support for Macaulay, her godfather, even wearing actual bunny ears. But according to witnesses she didn’t seem to be having the best time. “She didn’t talk to anybody and just kept her head down scrolling through her phone while smoking at a little table in the corner. Can’t say we’re surprised. She has not been having the best time lately with all this being dredged back up. What do YOU think of Macaulay joking about it all?